Plus Haim, Stefflon Don, and Debbie Harry. 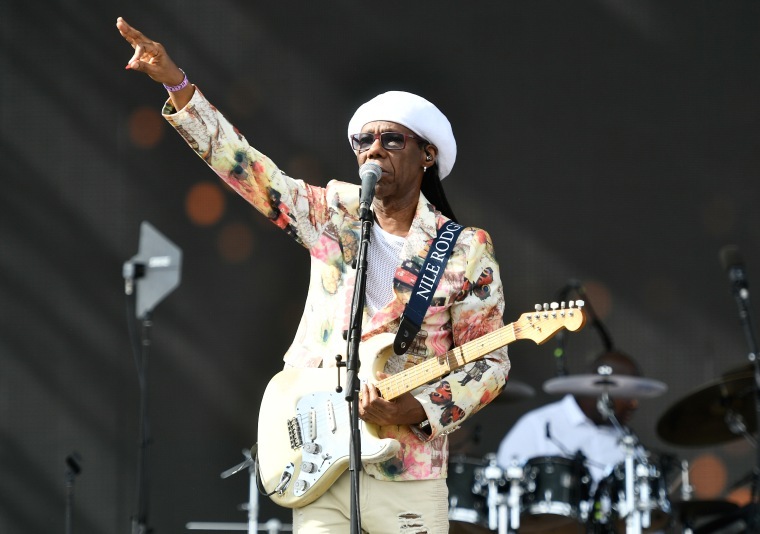 Chic's Nile Rodgers has given an update on the band's long-awaited new album, It's About Time. 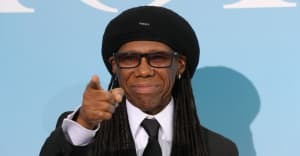 Speaking to Pitchfork Radio at Coachella, Rodgers said he has been in the studio with Bruno Mars, Anderson .Paak, Craig David, Stefflon Don, Nao, Mura Masa, and Blondie’s Debbie Harry for the new project. It’s About Time was originally due out in 2015. However, it has been delayed many times since then. Most recently Rodgers was hospitalized in 2017 and later diagnosed with cancer. He subsequently confirmed he had made a full recovery from the illness.